On this day 48 years ago, a true icon was born. 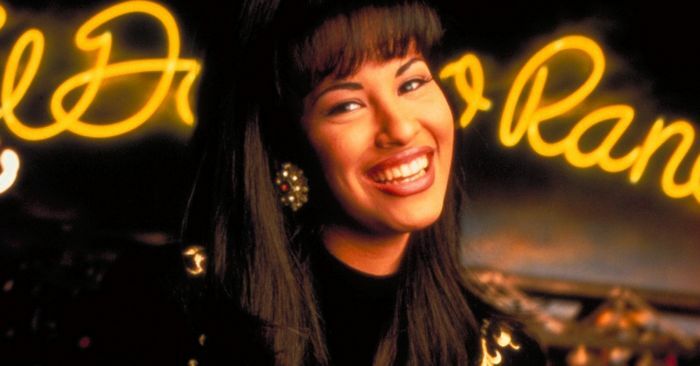 Selena Quintanilla, also known as “La Reina,” was a major influence in both the Latinx community and mainstream music industry for her ethereal voice, effervescent personality, and, of course, her style. In the 24 years since the singer’s untimely passing, her legacy has inspired not only the lives of millions but also the closets of those who admired her most. (After all, the singer did own two successful fashion boutiques in Texas, way before musicians started becoming fashion designers.) Today, we’ll be dreaming of her in all the ways—from her chart-topping hits to her hoop earrings. Keep scrolling to see the five iconic trends Selena perfected in the ’90s.